Easy to Applicant, Assured Least 7-10% Direct Saving, Minimizes Adulteration Affects, Reduces Emission, Full Support Solutions for Every Fuel. 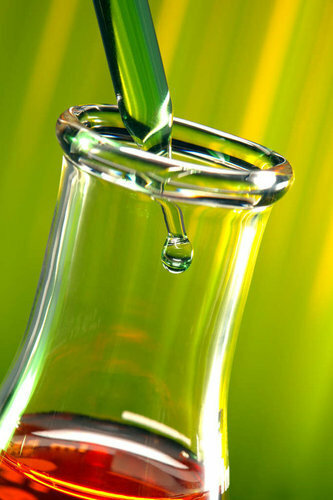 We are one of the reputed manufacturer and supplier engaged in offering a wide range of chemicals, fuel oil additives, diesel oil additive and automotive oil additive. Our chemicals comprise of furnace oil additives, diesel additives, induced carbon combustion improver, naphtha additives, viscosity index improver, coal additive and crude yield enhancer.